Here you will find Fundraiser and Golf Tournament event information sponsored by IAFF Locals, as well as affilliated organizations and various charities supported by the PFFM. In early June, Tommy, the four year old son of our President Ed Kelly complained for several days of tummy aches. His parents, Katy and Eddie, decided on Sunday, June 8th to take him into Children’s Hospital just to make sure everything was ok. Their lives were turned upside down when what they thought might be the flu or perhaps appendicitis was diagnosed to be stage four kidney Cancer. Within days Doctors had confirmed a Wilms’ Tumor - an oftentimes treatable cancer- however, it was not something they could simply remove. The cancer had metastasized to Tommy’s lungs and vena cava. Tommy will have a tough road ahead, starting with chemotherapy treatment in an effort to shrink the tumor to a point that it can be removed. 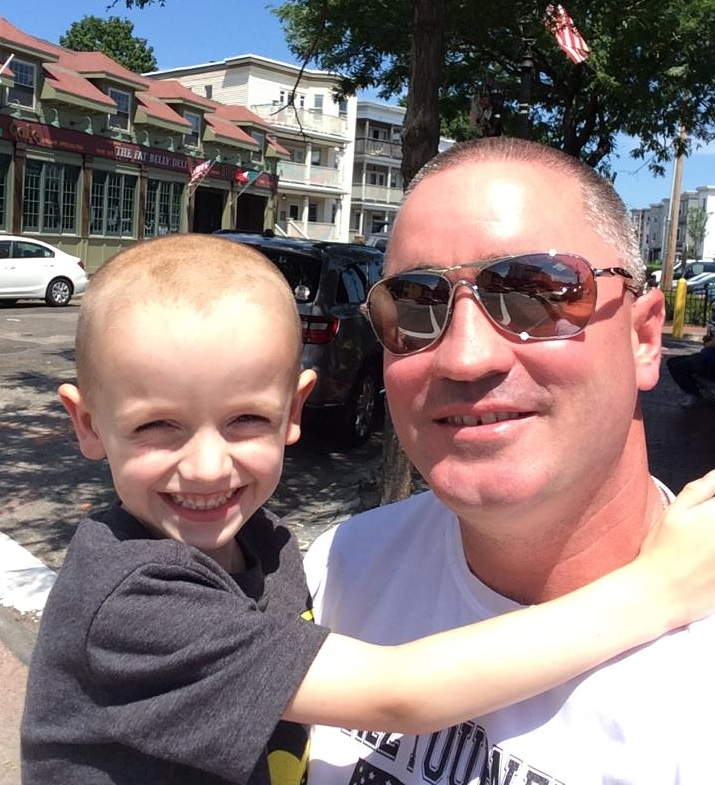 After his next surgery, Tommy will continue chemotherapy for several months. Six weeks after his initial diagnosis, Tommy has already overcome several obstacles to his treatment. His wellness varies daily but, fortunately, the good days are starting to outnumber the bad and many of us have been able to enjoy that infectious smile of his! Our prayer is that this trend continues until Tommy is Cancer free and beyond. For more information, please click the logo at the top of the page to visit the web site dedicated to TK. The web site will be updated regularly with information about TK's progress and upcoming events to support his needs.